CNSL friction particle is used in disc pad brakes and drum linings as a stabilizing agent. These particles (sometimes called friction dust) have a resilient nature which cushions the engaging property of a piece of lining. Friction Dust is crossed linked product obtained from the reaction of Cashew Nut Shell Liquid with different aldehyde donors like Formaldehyde / hexamine / Para Formaldehyde to achieve the desired Friction dust properties. Basically it is a phenol formaldehyde resin, which is polymerized and reacted with any one of the aldehyde donors and made to powder form of various standard mesh sizes. Properties : Cashew Friction Dust Particles decompose on the surface of a lining at various elevated temperatures which controls the wear and offers a protective device by prohibiting excessive temperature from being developed. They have a resilient nature which cushions the engaging property of a piece of lining. The inclusion of friction particles also helps control brake noise. Overall, these products reduce wear, improve friction stability, act as noise dampeners, and can be formulated to give high heat resistance, and excellent hardness and flexibility. Cashew Friction Dust is a common and important ingredient of friction linings formulations. Friction Dust represents up to 20% by weight of friction elements used in manufacturing of brake lining, brake pads, brakes shoes, railway block and clutch facings where high absorption and frictional properties are needed. The friction particle product line consists of brown and black those are designed to meet a comprehensive range of performance and property needs. Brake manufacturers can choose the most appropriate friction particle from a broad range of mesh sizes and particle distribution. These particles can be used in metallic, semi-metallic, asbestos and non asbestos brake products. The CNSL-based products not only enhance and improve the quality but also impart distinct performance of the product. They find extensive use in automotive Brake Lining and Clutch facing applications as binders / friction dust. CNSL–Formaldehyde (CF) resins improve impact properties and reduce fade considerably by dissipating heat faster than phenol. Moreover, the cost of CF resins is always lower than that of PF resins. 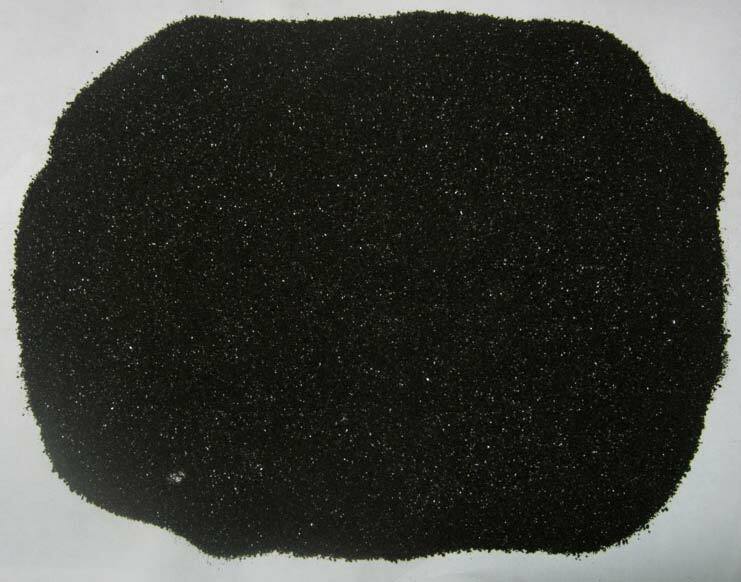 GP001 - Black particle with improved hardness and heat resistance for disc pad applications. 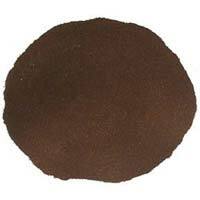 GP002 - Brown particle with good heat resistance used for all normal to heavy duty disc pad and drum lining applications. GP003 - Extra Fine brown particle with improved hardness and higher heat resistance for disc pad, clutch facings and friction paper applications. 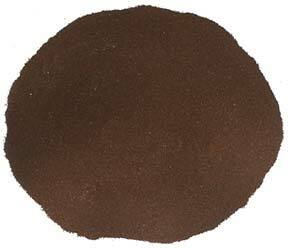 GP004 - Fine Brown particle with good heat resistance used for Brake linings and Clutch Facings. GP005 - Black particle effective in improving brake feel, reducing noise, and increasing high temperature stability. Appropriate for Brake Linings and high-end brake applications used for Heavy Duty. GP006 - Extra fine Brown particle with higher heat resistance used for Clutch Facings. 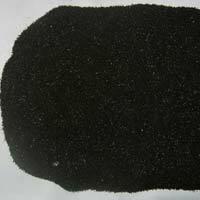 GP001: Black particle with improved hardness and heat resistance for disc pad applications. GP002: Brown particle with good heat resistance used for all normal to heavy duty disc pad and drum lining applications. GP003: Extra Fine brown particle with improved hardness and higher heat resistance for disc pad, clutch facings and friction paper applications. GP004: Fine Brown particle with good heat resistance used for Brake linings and Clutch Facings. GP005: Black particle effective in improving brake feel, reducing noise, and increasing high temperature stability. Appropriate for Brake Linings and high-end brake applications used for Heavy Duty. GP006: Extra fine Brown particle with higher heat resistance used for Clutch Facings. Acetone Extraction < 5% Max < 5% Max. < 5% Max. < 5% Max. < 5% Max. 5% Max.